Here are some samples of scripts installed. 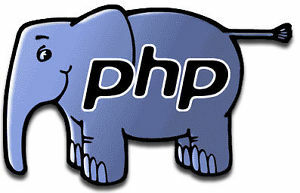 We will do installation for your one php script on your server and configure php script to work in proper way. * ​Before we go further, let me inform you: I'm assuming your web host is supporting PHP and MySQL and that your server allows the creation of one or more MySQL database(s).